The MK Job Show will take place on Friday 29th & Saturday 30th March 2019. Showcasing some of the very best employment and training opportunities from the region’s most respected employers. The event provides direct access to a huge range of vacancies across numerous industry and business types from entry level vacancies to senior exec level! The show consists of ‘Talent Zones' which focus on specific skills sets and experience. Each ’Talent Zone’ has a sponsor and will be clearly identified when you get to the show… don’t forget that there may also be a presentation, clinic or workshop addressing your specific needs and expectations. 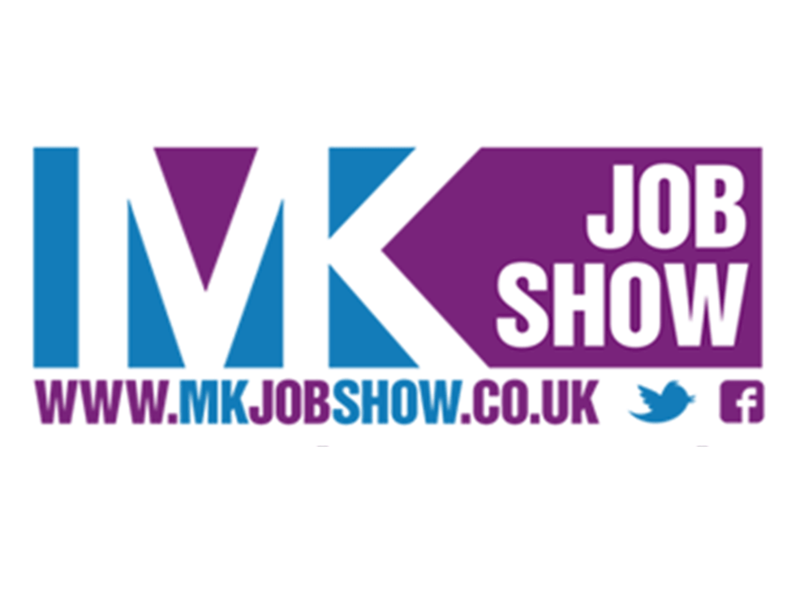 The MK Job Show is again at Middleton Hall in the centre:mk. If you are a business in Milton Keynes and are interested in exhibiting, check out the MK Job Show website for more details. Drive your recruitment budget further and hire talent direct!